If you Have rooted your Android Phone & Using Kingroot app, then you may have using Kingroot or Kinguser app in your Phone. In Some conditions, kingroot app is not performing Properly for gain root access to some apps. previously, we was shared top apps for rooted android phone. So for some reasons, if you want to change Kingroot to supersu, then you can follow below easy guide. 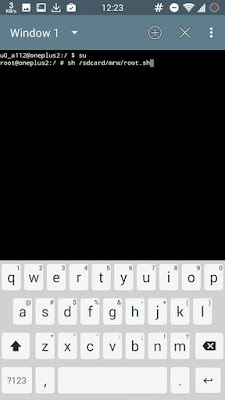 If your Device is MTK, then you need To root your Device with the help of Kingroot. As you know, kingroot have some comptiable issues with some apps, and it’s don’t have all features which must be in a root controller app. 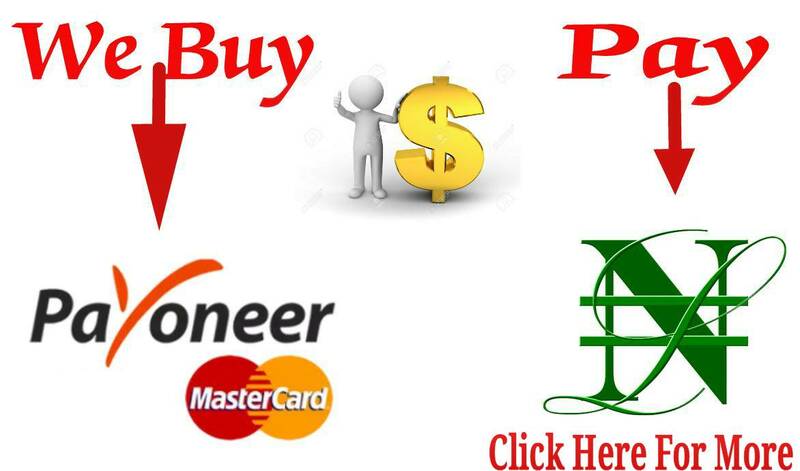 if you want to switch from Kingroot to supersu, then you can follow below Guide easily. You will be able to Install Supersu in your Device, and you can remove kingroot in future if you need. We have added 2 Different Methods for change kingroot to supersu easily in 1 minute. Checkout all methods now from below. Supersu complicate with almost all apps, in android. kingroot may cause some issues, while giving root permissions to apps. When we carried out some experiment with Hide my root app by trying to hide SU binary using kingroot, it showed an error message, like Hide Su Binary failed. So I replaced Kingroot with supersu, then it worked completely fine. So in some cases, Supersu is better than kingroot. checkout some basic requirements for this guide. 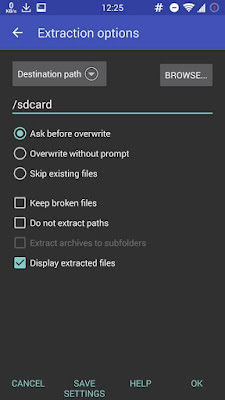 This is one of the best, and safer way of replacing kingroot with supersu in your device. If you want to remove kingroot from your phone, and want to use Supersu instead, then you need some things ready, which i have mentioned below. 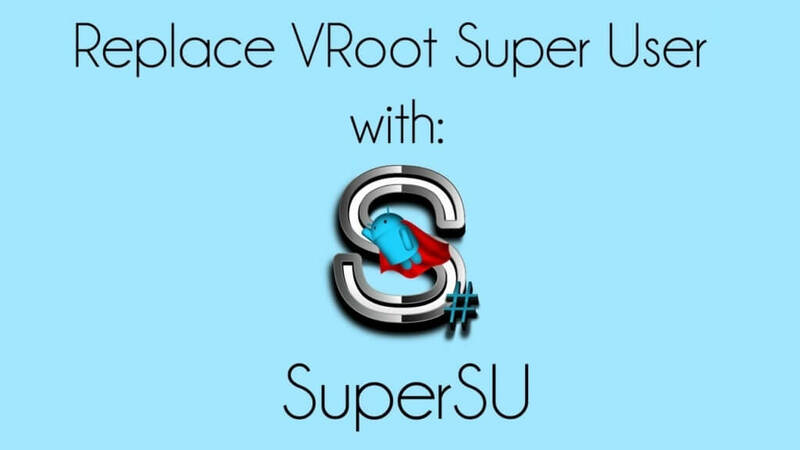 Checkout some of the requirements, before you replacing kingroot with Supersu easily. 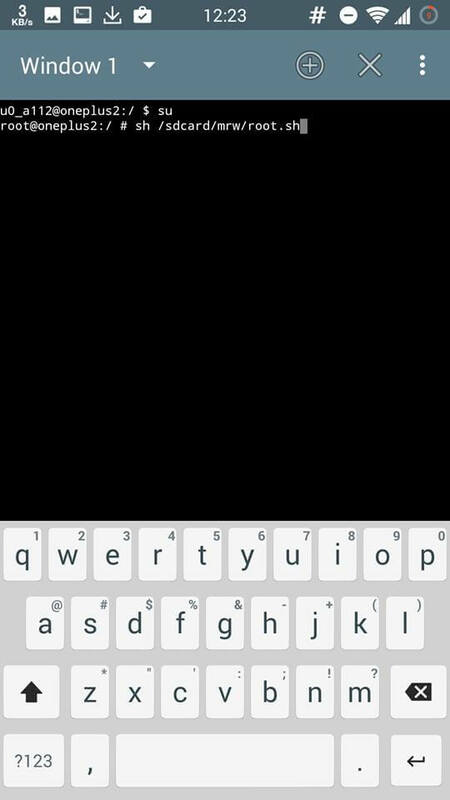 To Use this app, you need to install terminal emulator app on your device. This method is working in most of the android devices. This method is only for some of the basic / advanced users of android. If you are newbie, then you have to use Alternate method, which will be mentioned after this post. 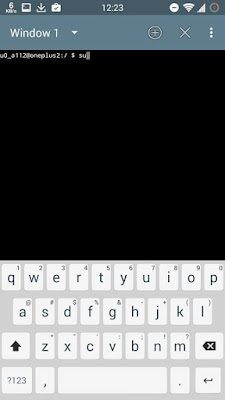 First, Install Terminal Emulator on your Android Phone, if you haven’t installed it already. 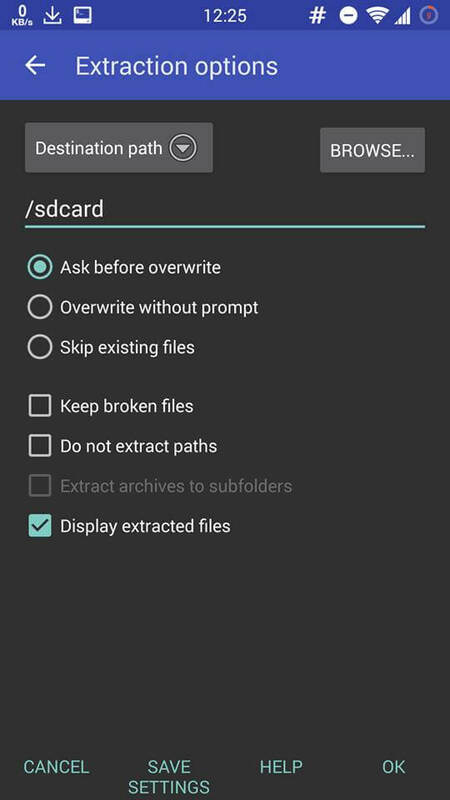 After that, Extract the Replace_Kinguser_with_SuperSU-v2.4.zip file you downloded above in root directry of your SD card & in Internal Storage both. After Entering the above Command, it will ask you for Root permissions, just hit the Grant Root permissions & Enter the below command. Now, it will start running some script & you have to wait for some time, approx 2-3 minutes. During this period, make sure your mobile data is turned on. It may ask you that, other party root apps are already installed, so you have to click on OK button & it will remove Kingroot app from your phone & Supersu app will replce it. GBAM!... you are done ! 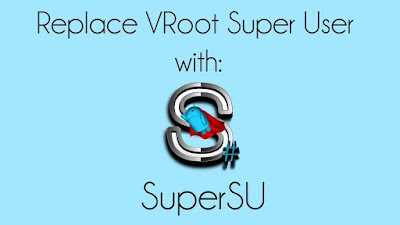 If you have any kind of issues, while performing the above mentioned Guide, then you can simply Follow the Below Tutorial in other to Replace Kingroot with Supersu. This Tutorial is Specially meant for those, who don’t want to use codes, and for newbie. This Tutorial will work for sure, it’s apk method for replace kingroot with supersu. Now, Install the app on your Phone. Now, After you have successfully install the app, just open it, & it will ask you for root permissions, click on Grant button, which will give superuser permissions to this app. 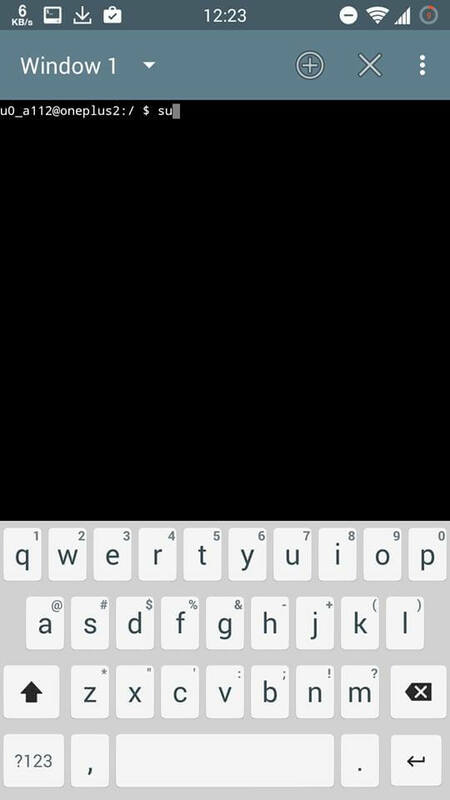 Now, After opening the app it will show you a big green android, just tap on it normally, and then continue to next steps. After the replacement, it will Automatically Launch Supersu app. that's all...... You can Now Enjoy Supersu app instead of Kingroot on your android device. Now, you can Uninstall Super su me app & Enjoy supersu app in your phone without paying a dime.